Home X-Series No. 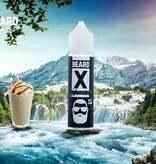 24 (50ml) by Beard Vape Co.
X-Series No. 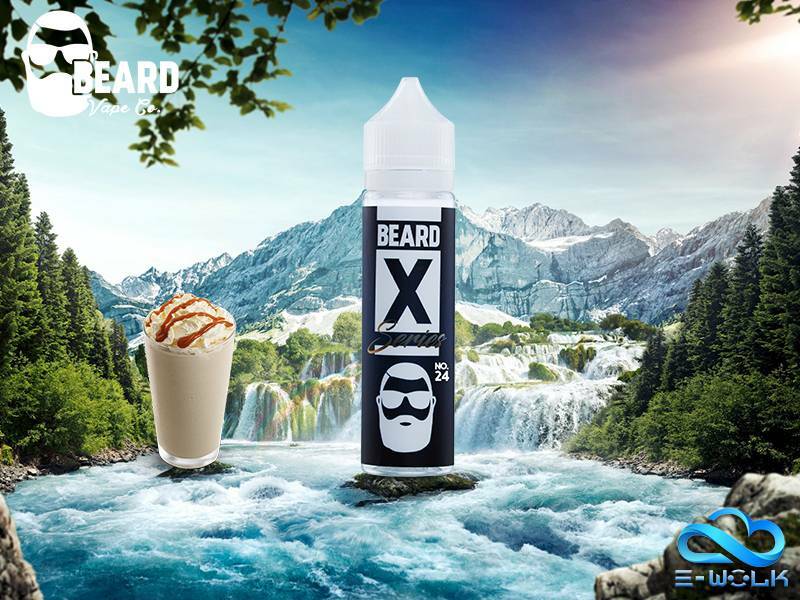 24 (50ml) by Beard Vape Co.
Sweet rich caramel drizzled over savory malt, sprinkled with a twist of salt to top it off! The inhale is of sweet and creamy malt, but with a rich caramel mix to sweeten it up. The exhale is the smooth aftermath of the inhale, but with a slight sprinkle of salt that seems to exemplify the flavors giving you a rich full taste of caramel and malt. Één van mijn favoriete vapes. Kan het niet echt duidelijk uitleggen maar hij is gewoon heel lekker!